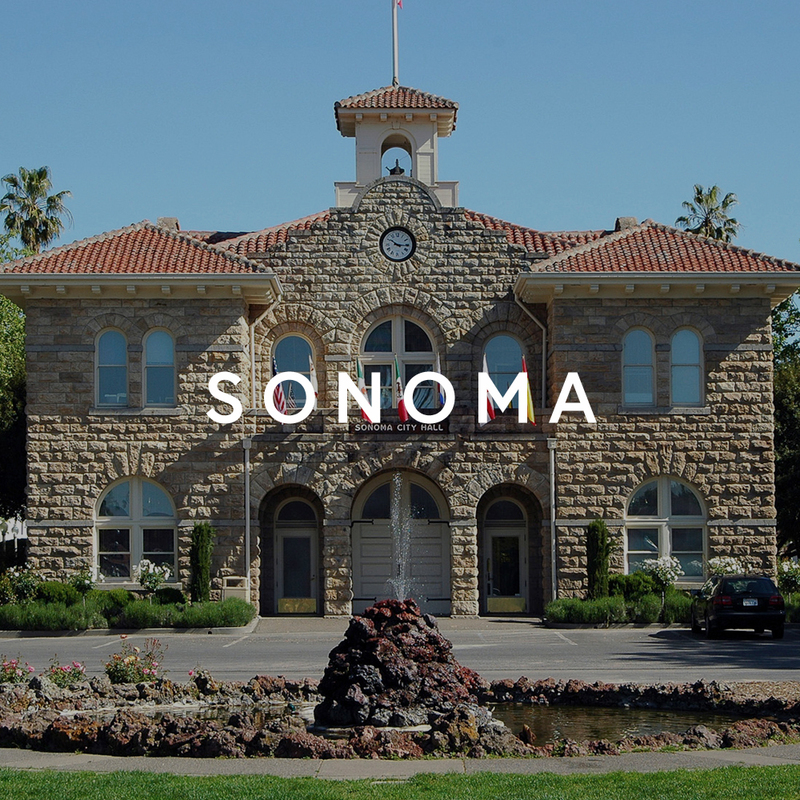 Years ago, the city of Healdsburg was a dusty, agricultural community devoted to grape growing and winemaking. But as they say about houses, Healdsburg had good bones, and today homes in the city are highly sought-after. Healdsburg's town square, a block of green space featuring a central gazebo that hosts summertime concerts, serves as the community's central gathering place. Today, that town square is ringed by blocks of upscale hotels, boutiques, and eateries that draw foodies from around the world. Visitors come for the farm-sourced food, the wine, and the shopping. Healdsburg has been discovered, but it’s not overrun. 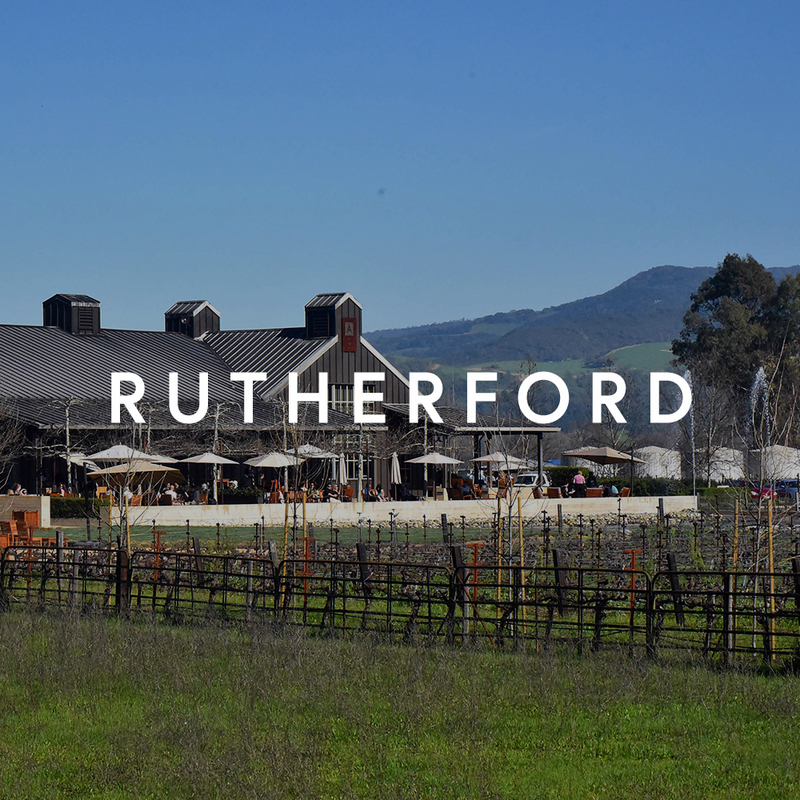 Besides the laid-back atmosphere of the central shopping district, world-class wineries on Dry Creek Road are populated with both locals and visitors alike. 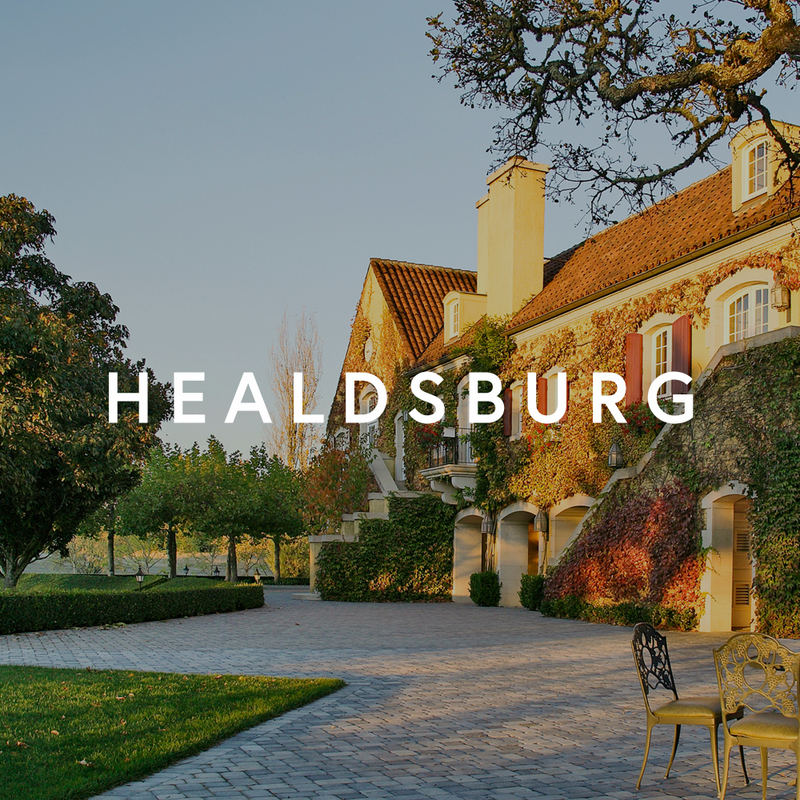 Living the good life in Healdsburg isn't a difficult goal. Restaurants include Madrona Manor, which boasts a Michelin star, and the adventurous Barndiva. Nightlife is centered on the Raven Performing Arts Theater, which hosts jazz, rock, and Broadway musicals.